The article also shows the official trailer. Described by the revered presenter as “one of the most important films of our time”, the programme investigates the damage caused when indestructible things become disposable. Earlier this month, 300 guests sat in stunned silence as A Plastic Ocean, a new feature-length exploration of the impact of plastic in our seas, made its Asian premiere at the Asia Society, in Admiralty. 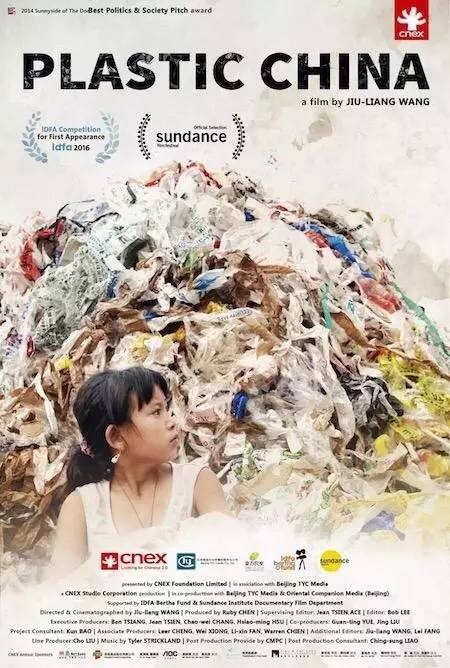 The film, which goes on general release on January 19, documents the unfolding of an international environmental catastrophe. It took five years to investigate the global impact of eight million tonnes of plastic being dumped into our oceans annually. Midway Atoll, North Pacific Ocean (CNN) — The distance from humanity yawns out in front of you when you stand on the pale sands of this tiny Pacific island. Midway Atoll is just about the furthest piece of land from civilization and its constant engine whir, data and jostle. Standing on the island’s remote shoreline brings a calm and humility — until you look down at your feet. On the beach lies a motorcycle helmet, a mannequin’s head, an umbrella handle, and a flip-flop. They didn’t fall from a plane or off a ship, and there aren’t any civilians living here who could have left them behind. 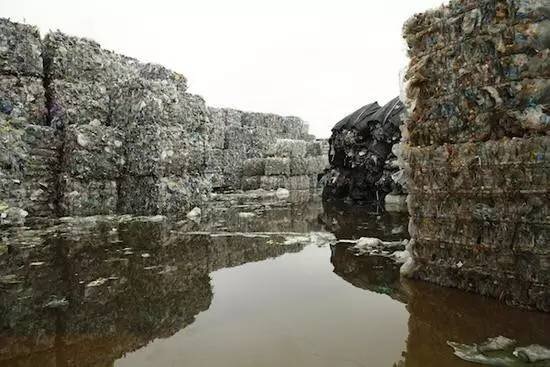 They were washed in with the tide, most likely from China or the US, thousands of miles away — part of an enormous plastic garbage patch, spinning in the middle of the Pacific Ocean, which you probably contribute to. And these are just the bits of it we can see. Yi Jie’s uneducated parents left mountain village home town, looking for work. 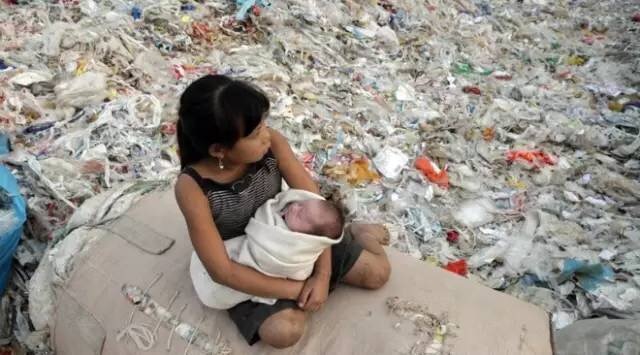 They sort & recycle plastic waste, and live among mountains of it too. Then there is the boss, Kun, and his family, who do dream of a better future… a universal story of social inequality. A touching microcosm of capitalist realities obliterating communist dreams. Jiuliang Wang’s documentary won a prize when bowing at IDFA and will make its North American debut at Sundance. Hopefully it will call the attention of more people, especially of the authorities who only pay lip service. The topic also figures in my book Toxic Capitalism.